Little did I know a few days ago when I first started my 10 day ZenHabits challenge that I would enjoy this process so much. I guess I figured I would or else I wouldn’t have chosen to do it. But, I sort of thought it would take more effort. Interesting for me to note that’s the experience I expected – effort. What I have noticed today is that by putting my focus on people, I am connecting. I’ve learned that if you put your focus on people, your outcome will be connection. Put your focus on comparison and your outcome will be disconnection. I love that I’m understanding when you have the intention to focus on people, that connection is the result. And that connection doesn’t have to be pre-planned or a big hairy deal. I don’t have to go out of my way all the time to really build bridges of connection. What’s wonderful about this process is that by just focusing, putting my energy in the direction of the person I’m with and be present with them, connection is the result. 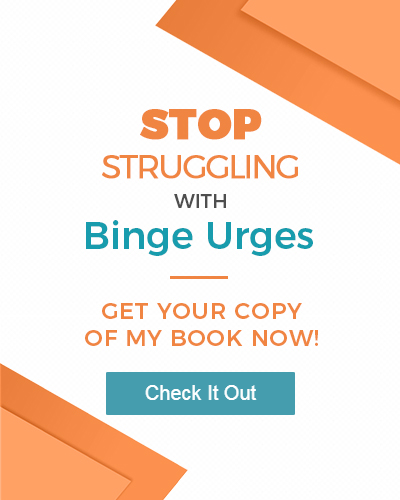 That’s awesome because I have this friend who’s an amazing connector – she can create these wow experiences that really help people deepen their connection. She’s always coming up with creative ways to enhance the experience of connection and to bring people together in magical, fun, spiritually based ways. I sit on the sidelines and watch her with wonder and awe. I just don’t have that knack. I don’t have this superfabulousfanastical creative spirit in me. I have good ideas here and there, but I don’t think I could come up with the ideas the way she does. What’s fabulous about today is that I realize if CONNECTION is my desired outcome and today I experienced that just by shifting my focus on the people I’m with, then I have immediate and unlimited access to connection all the time. Will you try today’s intention on for a day or a week? Will you focus on people, too? I hope you will. Please share your feedback in the comments below. If you would like to create a stretch goal and share it with us, please do in the comments and come back and tell us how you did.